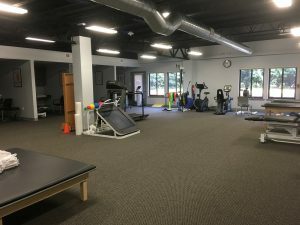 Read what Towson Sports Medicine patients have to say about the Towson Ortho & Spine York Rd location! Hardest working PT team ever! !